Zirconium pellets are usually cut from thin long zirconium rods. 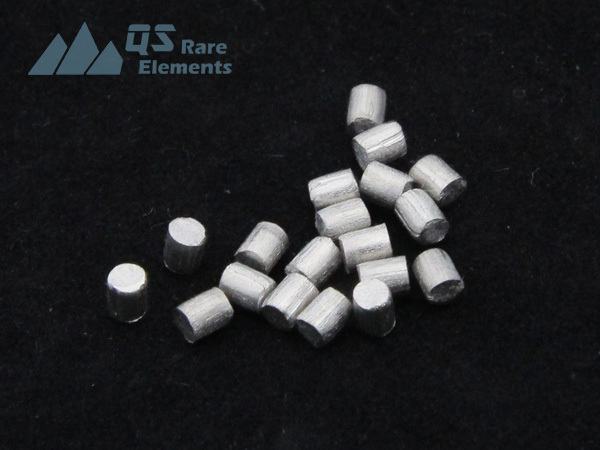 Small zirconium metal pellets are quite convenient as evaporation material or as raw material for lab melting. 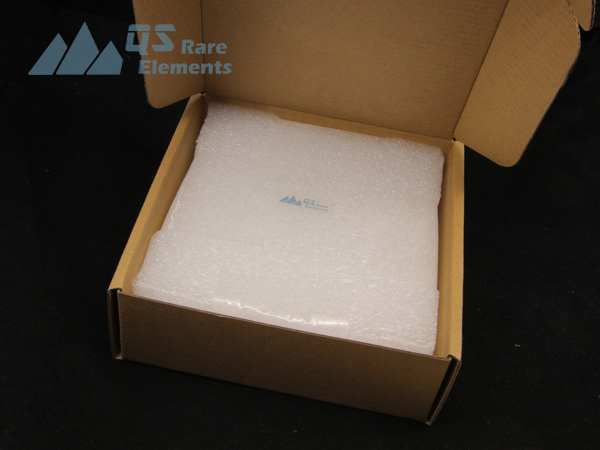 We have semi stocked material for both commercial pure 99.2% and high purity Zr made from zirconium crystal bars. 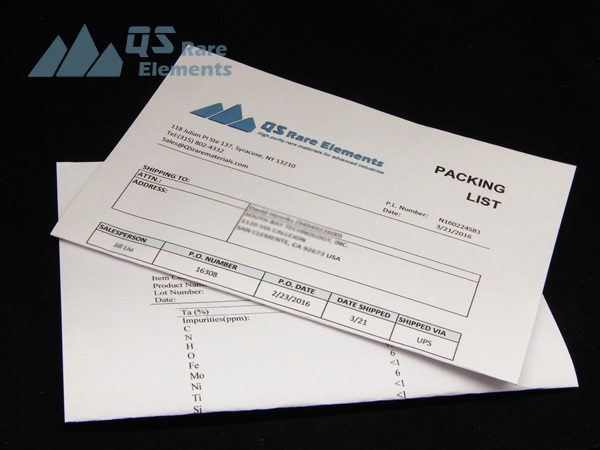 QS Rare Elements sourcing from zirconium crystal bar producer with the best commercial available purity. We are one of the few supplier in N.A. could routinely supply high purity zirconium products with reasonable price. Common high purity zirconium products are zirconium wire, pellets, , sputter targets and plates. 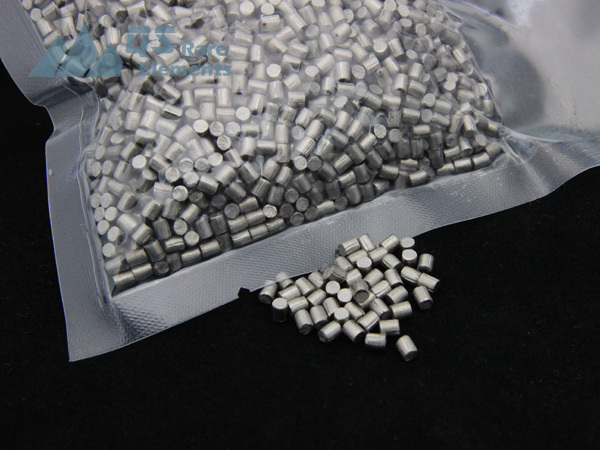 Zirconium pellets are processed from wire made of the high purity material. Competitive price could be provided for relatively large quantity. 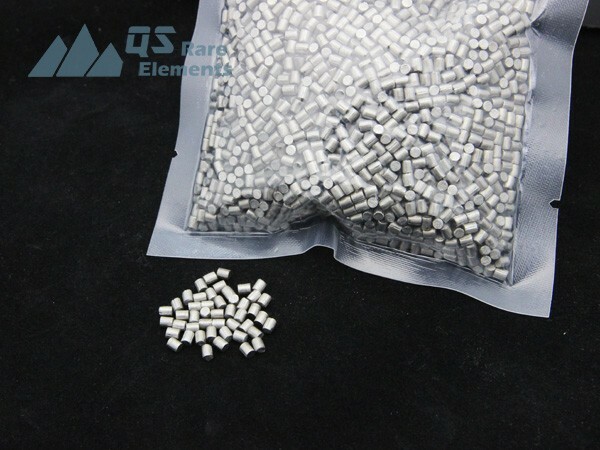 Other dimensions of zirconium pellets are available. Please contact us for detail price quote and discount for this high purity zirconium product. 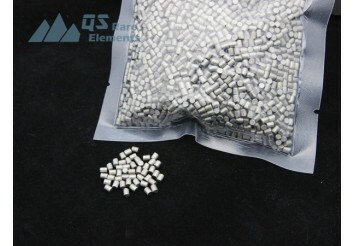 For safety, we usually vacuum seal zirconium pellets, although Zr is corrosion resist. Bulk packaging for zirconium pellets is fiber drum by default. Other packaging available per request. 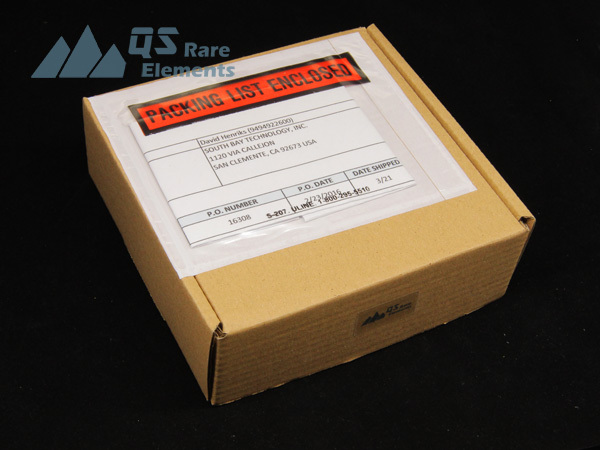 Analytical report for chemical composition of the zirconium metal is shipped together.